Don’t let your broken Jenn Air® appliances bring you down. 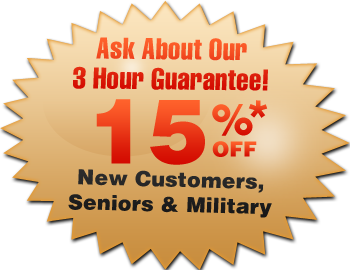 Call us NOW and we will send a factory trained technician to your house in 3 Hours or Less. Your appliance will be fixed before your family even notices it’s been broken. Don’t take chances bringing a “repairman” to try and fix your appliances. Call All City Appliance now and have a Jenn Air® factory trained and insured technician to repair your appliance today!